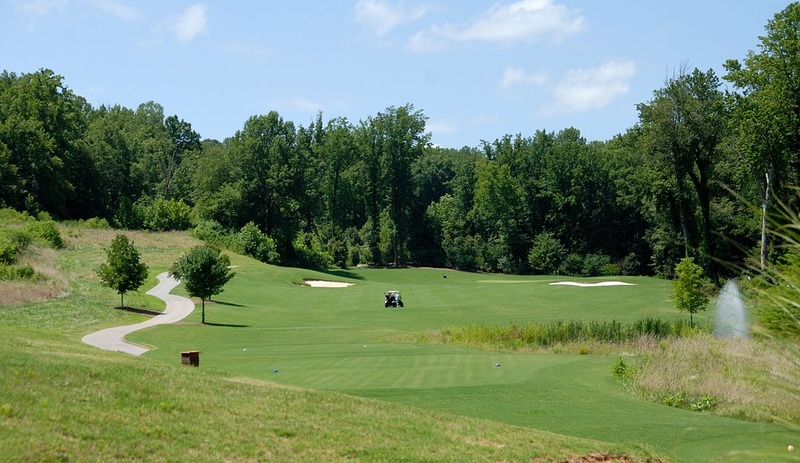 The 2017 FedEx St. Jude Classic golf tournament on the PGA Tour is taking place this week from June 8-11, 2017, at the TPC Southwind private golf club located in Memphis, Tennessee. Here is a list of the prize money up for grabs for the PGA golfers at the 2017 FedEx St. Jude Classic. Total prize money up for grabs at the 2017 FedEx St. Jude Classic is $6.4 million. That's up 3.2% over the $6.2 million in prize money that was up for grabs in this PGA golf tournament last year. The winner of the 2017 FedEx St. Jude Classic will earn a cool $1.152 million. That's up 3.2% over the $1.116 million in prize money that Daniel Berger earned when he won this tournament last year for his first PGA Tour win.